Having a Dirty Santa gift exchange has become a holiday tradition for many families and groups of friends. It gives you the opportunity to give gifts and laugh, but not spend a lot of money during the tight holiday season. In order to spend the least amount of money possible, you can easily make your own Dirty Santa gift that will get just as many laughs, if not more, than if you buy one. For this gift, go to Wal-Mart or another discount store, and buy a plastic dustpan. 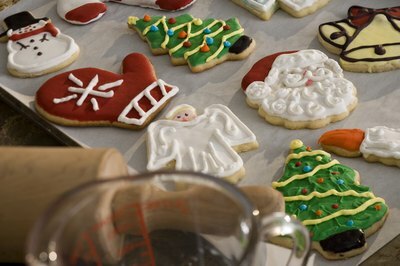 Bake a batch of colorful sugar cookies, or another type of cookies. Place the cookies in the new, clean dustpan, and wrap it with cellophane of any color, as long as you can see the cookies inside. Attach a tag that says something like, "I'm sorry I was in a rush to get out the door and I dropped your cookies. They should still be good, though. My floor is pretty clean." Attempt to wrap the gift so that the recipient can't see it right away, but will be guessing at its odd shape. 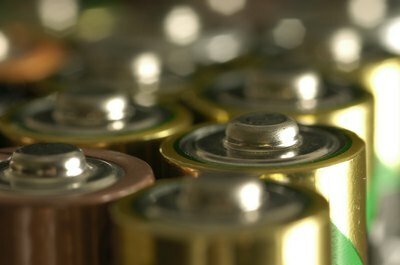 You've probably seen the phrase "Batteries not included" on toy boxes and electronics many times in life, especially around the holidays. This homemade gag gift plays on that idea; plus it is simple and only costs a few dollars. Simply buy a small package of AA or AAA batteries and attach a note that says, "Toy not included." Wrap the gift with the note inside. You're sure to get many laughs. A common gag gift that works for every holiday is to give a bottle of "fake" pills. 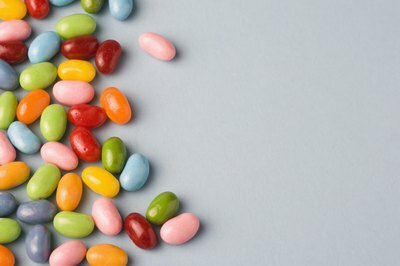 You can use any round candy, but jelly beans, M&M's, Skittles or another small round candy work best. Use an old pill bottle and remove the label. Wash the inside of the bottle to remove any pill dust, and then pour the candy inside. Make a new label for the outside of the bottle, mimicking the pattern of a prescription or over-the-counter pill bottle. You can write something funny on the label depending on the recipient, such as "Grumpy Pills," "Chill Pills" or "Grinch Pills." Another simple homemade dirty Santa gift is to give someone a "Snowman" as a present. 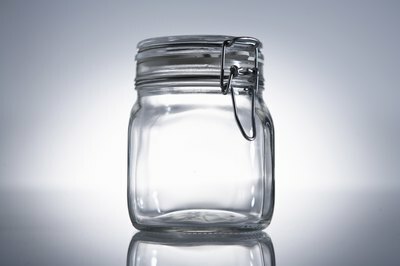 Simply use a plastic or glass baby food jar, jelly jar or mason jar, and put a little water in the bottom. Add two small lumps of coal, which can be found at most stores around the holidays. Also put in a small button and a baby carrot. You can attach a tag that says "Melted Snowman." This is a simple, low-cost idea that can be created in minutes, and the other guests are sure to love it.